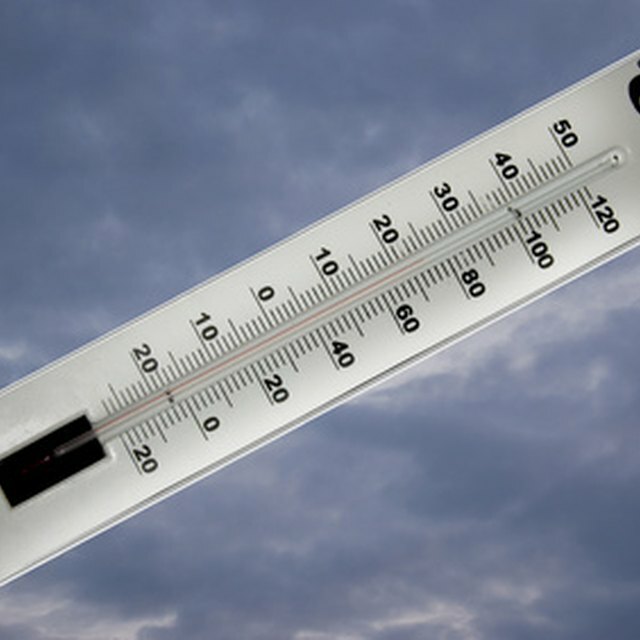 The Celsius temperature scale, originally measured as "centigrade" degrees, is the standard in most of the world. In the United States, the Fahrenheit scale still dominates temperature measurement. Occasions arise when you need to convert from one scale to the other. 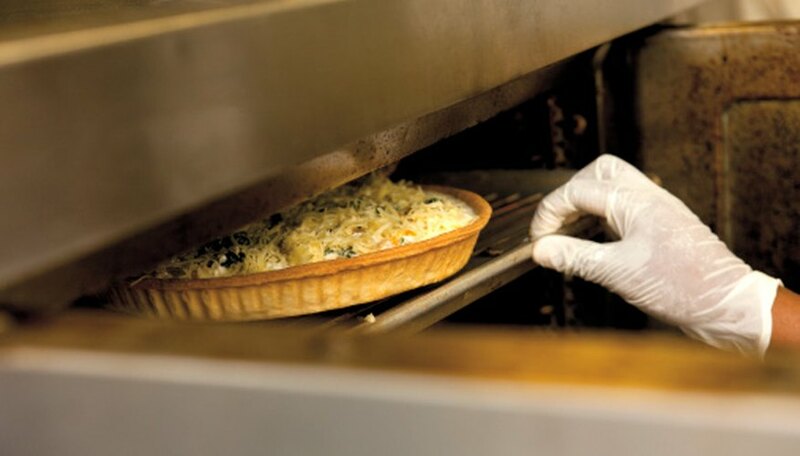 For example, if you had a recipe that had a baking temperature of 220 degrees Celsius, you would have to convert the temperature to use the recipe with an oven that measures the temperature in Fahrenheit. Multiply 220 by 9 to get 1,980. Divide 1,980 by 5 to get 396. Add 32 to 396 to get 428 degrees Fahrenheit. Kennan, Mark. "How to Convert 220 Celsius to Fahrenheit." Sciencing, https://sciencing.com/convert-220-celsius-fahrenheit-7394875.html. 24 April 2017.